Congratulations! It’s not every day that you receive a phone call for a job interview, especially at the construction company you’ve wanted to work at for some time. At this point of the job search process, you can trust that a recruiter has taken an interest in your resume. However, your resume can only get you so far. It’s what happens in the interviewer’s office that will differentiate you from other hopeful candidates. One of the most important ways you can excel at your next job interview is by setting yourself up for success. As cliché as it might sound, it means beginning this entire job search process with truly believing in yourself and knowing that your skills, knowledge, and education can contribute to the prospective company’s goals and mission. Remember that they are wanting to meet with you for a reason! When you’re able to understand how your experience (i.e. the details of your resume) make you a great candidate for the specific job at hand, it will be easier for you to communicate these details to the interviewer. With that said, take the time to review your resume and reflect on how your previous work and educational experience would make you a great addition to their company. 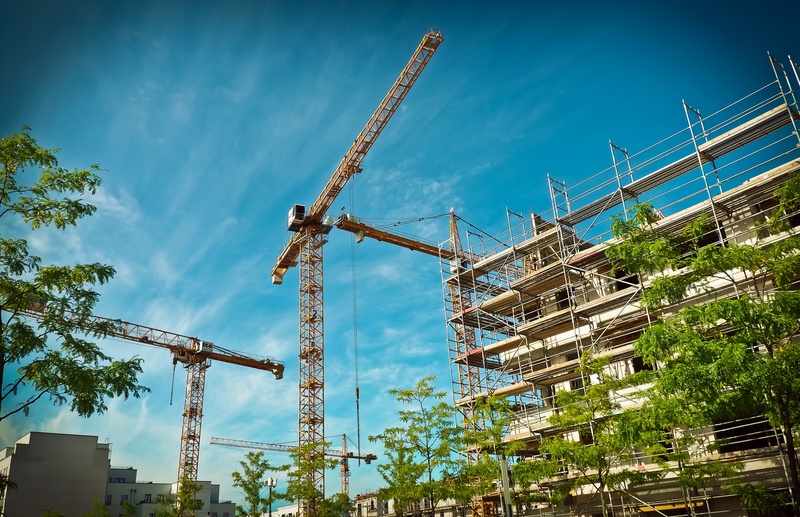 As you already know, there are many construction companies serving a variety of industries like landscaping, demolition, residential homes, and commercial buildings. But have you considered what makes the company you’re interviewing with unique from others? The only way you’ll learn this information is by researching the prospective company. By devoting time to research the company, it’s likely you will develop a genuine interest in them and discover more than the type of industry it serves. You will also learn about the company’s services, leadership, culture, awards, processes, the technology they use, their major clients, and recent projects. If you’re applying for a managerial or supervisory role, you may even find areas for improvement within the company, and you might be asked to share your suggestions at the interview. Knowing more about the company and including this information during the interview can make for valuable conversation, which will likely impress the interviewer and cause them to believe you’re not only interested in the job, but is invested in the company’s success. 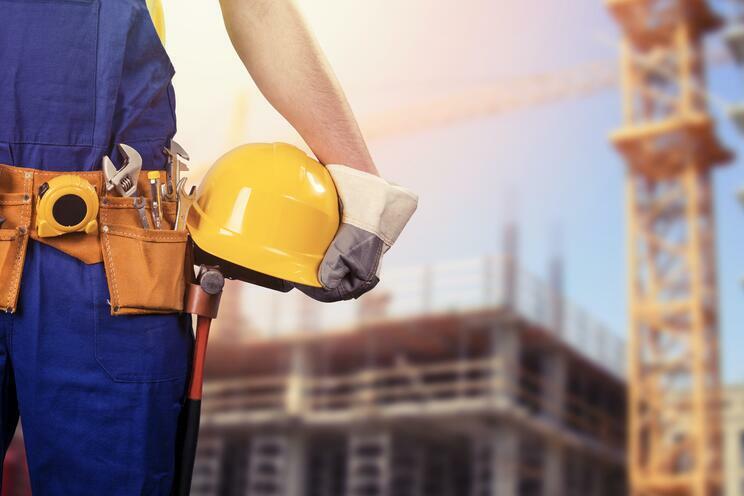 There are many sources online to help you learn about the construction company, such as their company website, LinkedIn, and any news reports and construction articles the company has been mentioned in recently. Before the day of your interview, it’s essential that you plan the interview day and ensure that you have enough sleep, make time to eat, and schedule more than enough time to get to the company’s office and be at least ten minutes early. The last thing you want is to run late. By allowing you to calm yourself down before the interview, you can give yourself time to visualize yourself succeeding. On the day of your interview, make sure to bring an interview tool kit. You can personalize the toolkit to fit your needs. For example, if you’re feeling under the weather, it would be a good idea to bring a bottle of water and some tablets if you’re experiencing a severe cough or a small package of tissues if you have a runny nose. While these items may be great additions to your current situation, there are some items that we think are essential to bring to every interview you attend. Copies of your resume and references in a sleek folder. We recommend that you print more than one copy, in case there are multiple interviewers and so that you can also have a copy in front of you for reference (as a last resort; you should know every detail of your resume thoroughly). The purpose of these items is to avoid discomfort and enable you to focus on nailing your interview. Setting a great first impression is crucial during an interview because it just might be the only opportunity you’ll have to stand out before an interviewer decides who they will hire. This is why it’s important to dress to impress. 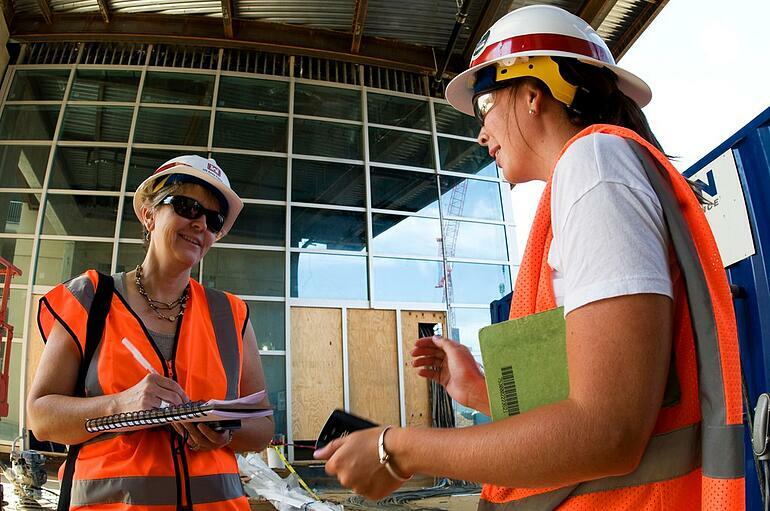 Although it may be normal to wear casual clothing on the job site, you must put the extra effort and wear professional attire because your what you wear will demonstrate that you respect their workplace and the work they do. In addition to looking professional, you also want to project appropriate verbal and body language to match. When you enter the office building, you want to exude confidence in yourself already and portray a friendly, yet professional demeanor. You want to approach each person you speak to in the same way you would want to contact the interviewer because chances are, even the secretary may share information about your presence to the interviewer before you meet them. Build rapport with them by asking how they are doing or giving them a work-appropriate compliment - perhaps compliment them on the sports or movie memorabilia on their desk. Listen intently to what they say; this will help you answer their questions thoroughly and thoughtfully. Be aware of your body language and don’t slouch and don’t cross your arms; this will make you appear disengaged in the conversation. Instead, sit up straight and be expressive in showing that you’re interested in the job, like being excited or nodding in agreement. Pay attention to your interviewer’s body language. If they look relaxed, borrow a page from their book and do the same. You’re not the only person getting interviewed. In fact, you’re also interviewing the company and trying to discover if you feel comfortable working with them as well. Ask interesting and intelligent questions that you prepared before the interview and have written down on your notepad. These questions should come from a sincere place of interest so that the conversation can go back and forth like a regular conversation. Most of all, be yourself. The last thing you want to do is pretend to be someone you’re not. You have been given an opportunity to share what differentiates you from other candidates, so show off your best self. Immediately after you’ve left the company’s building, send a follow-up email to the interviewer and say thank you again. Your email will help the interviewer remember your name, and it will also show them your level of interest in the job. Typically, interviewers will let you know if you’re the chosen candidate for the job, but if they haven’t gotten back to you in more than one week, it doesn’t hurt to follow up with them again. 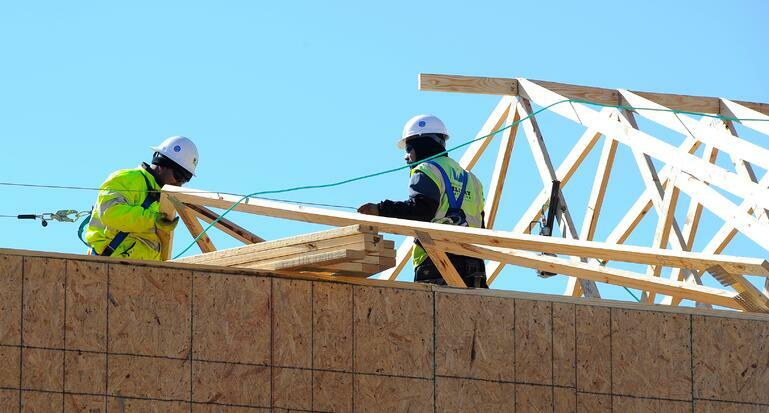 The construction job market can be very competitive, and it becomes more competitive within each industry. Regardless, if you apply these pointers during your next interview, they might increase your chances of getting hired. Whether you land the job or not, you can still feel proud of yourself for putting your best foot forward. Interviews can be nerve-wracking to begin with, so stay resilient and keep trying until you land a job you like. We wish you luck on your next interview! For more blogs like this, subscribe today. 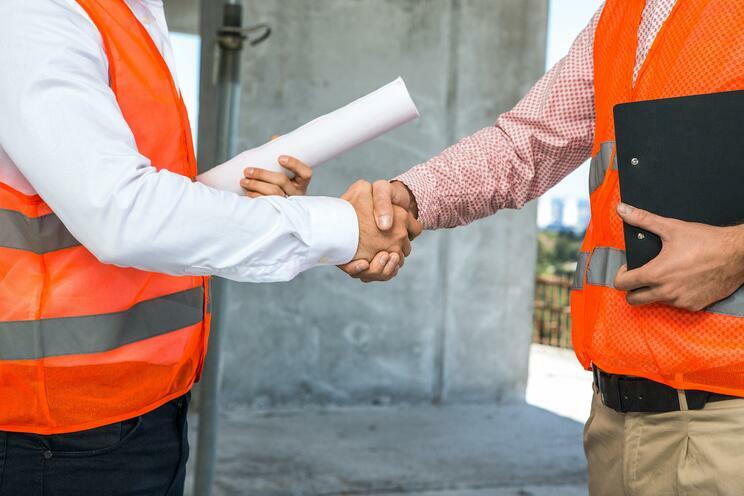 Also, check our blog on the “7 Most Common Construction Interview Questions and How to Answer Them."